IRS says personal tax info stolen by identity thieves using website. 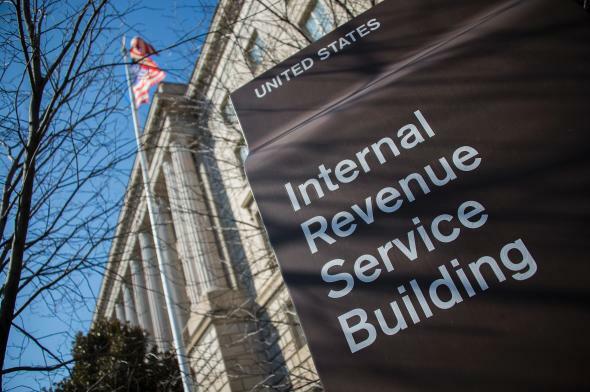 Identity thieves were able to gain access to personal information of more than 100,000 taxpayers earlier this year, the IRS announced on Tuesday. According to the agency, thieves managed to access individuals’ previous years’ tax returns on the agency’s website using Social Security numbers and data swiped elsewhere, and used the old return information to file for new, fraudulent refunds. Another 100,000 or so accounts were unsuccessfully targeted. “We’re confident that these are not amateurs,” IRS Commissioner John Koskinen said. “These actually are organized-crime syndicates that not only we but everybody in the financial industry are dealing with.” The IRS, Koskinen says, first noticed the potential problem when there was an increase in requests for old returns from February to the middle of May, before the system was shut down. Filing fake tax returns is an increasingly popular tactic employed by identity thieves, who were able to bilk the agency to the tune of some $5.8 billion in fraudulent refunds in 2013. “The agency currently believes that fewer than 15,000 fraudulent returns were processed as a result of the breach, likely resulting in refunds of less than $50 million,” Reuters reports.